Vestal Landscape & Tree Trimming has been providing outstanding personalized service to our customers for over 16 years. This has earned us the reputation of one of San Antonio’s leaders in residential landscape companies. As a full-service landscape company, we provide many landscaping services to meet your individual budget and deadline. No two landscape projects are the same, so we are able to create a unique, computer generated image of your finished project customized to your specifications prior to service. 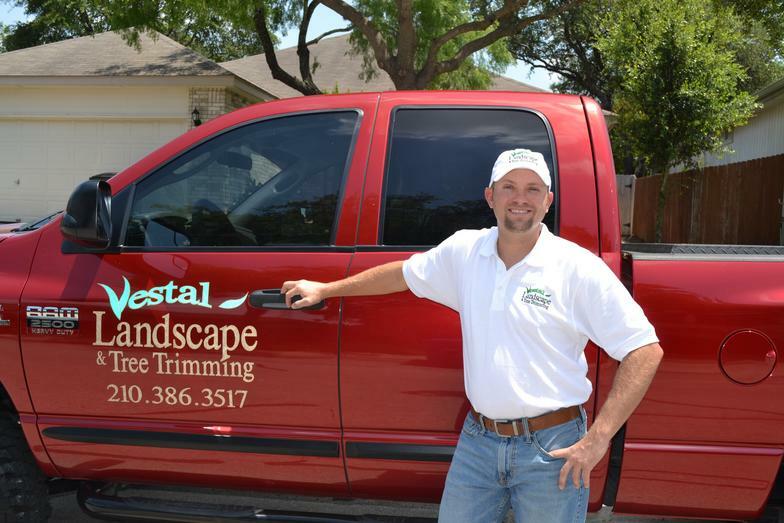 No matter what type of service or design you are looking for, Vestal Landscape & Tree Trimming can assist by providing you the utmost quality of service you will find in the landscaping industry. Contact us today and browse our website to learn more about how Vestal Landscape can give your outdoor project the transformation you have been dreaming of.